This Citroen Berlingo Multispace Flair PureTech 110 has been converted by McElmeel Mobility Services to make it fully wheelchair accessible. Available from £17,480.00. Price includes delivery and first registration. VAT not included in price. VAT is 20%. Wheelchair users are VAT exempt. 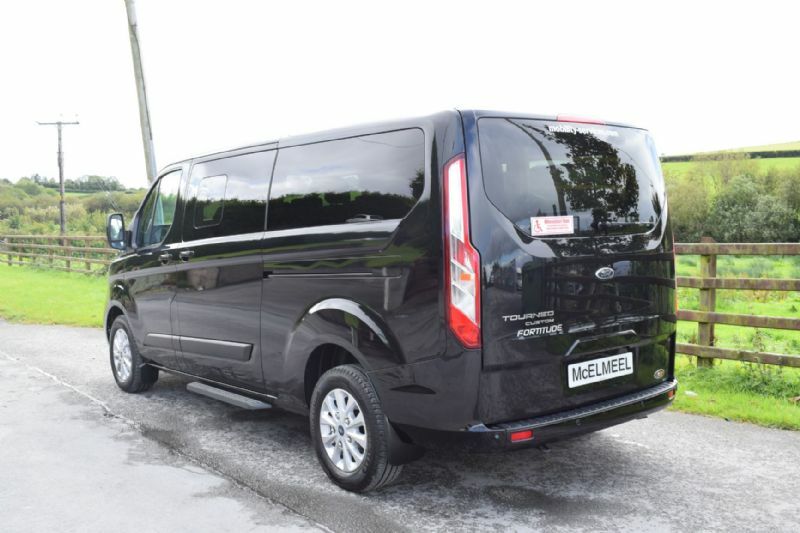 This vehicle is available to purchase privately or through the Motability Scheme for customers receiving the Higher Rate Mobility component of DLA or PIP.